I’m about 100% sure I can guess what word you chose. Good chance it was. 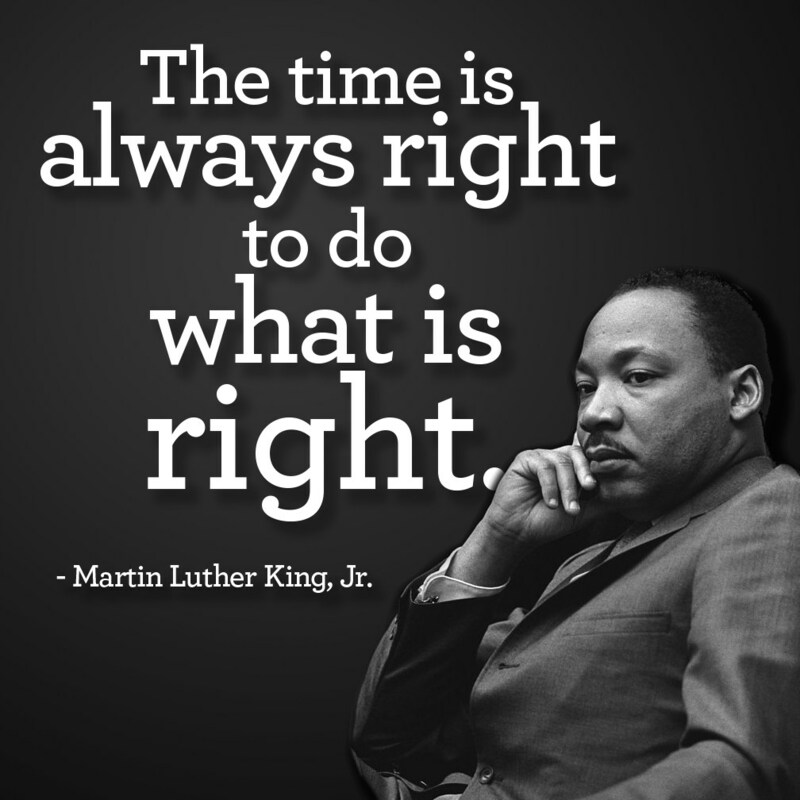 We all know this line from Martin Luther King, Jr.’s famous speech. So when we hear those first three words, it sort of naturally comes to mind. But what many people aren’t aware of is how much he affected the lives of real estate agents, buyers, and sellers. This was put in place to ban racial discrimination in housing. You can’t be refused the rental or purchase of a house, based upon your race. Seems simple enough to most people now. A given, if you will. But it didn’t happen overnight. And believe it or not, it still can and does come up. On the front lines, it is people like me. Real estate agents. We’re tasked with making people aware that discrimination based upon race (and many other things) are not acceptable, and we must refuse to work with anyone who wants to do so. And I am proud to be a part of this ongoing history. Just figured I’d take this appropriate moment to pay him some respect, and give you some insight into how much more responsibility a real estate agent has than meets the eye. Owning a home has become a huge part of the American Dream. Please know how seriously I take this career. And how much heart and soul I put into helping people find their dream home. If you know anyone dreaming of finding a home, please have them give me a call… I’d love to be a part of helping make their dream come true. 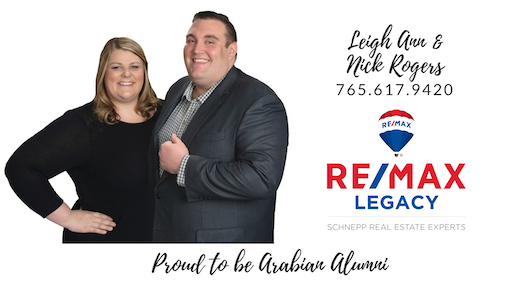 family-owned real estate business, Tim and Julie Schnepp are passionate about educating and helping their clients as they prepare to buy or sell a home in Pendleton, Fishers, Noblesville, Anderson, Greenfield and the surrounding area. Lifelong residents of Pendleton, Indiana, Tim and Julie Schnepp use their deep knowledge of the area to help guide Indiana Home Buyers toward the perfect neighborhood and property. If you’re planning to sell your home, you’ll feel confident putting your most important asset in the capable hands of the RE/MAX Le gacy team. Whether you’re ready to begin your journey through the Central Indiana Real Estate Market or are just beginning your preliminary search, Tim and Julie Schnepp are ready to make your experience positive and stress-free from concept to closing. Our team was recently honored to have been presented with the 2015 Herald Bulletin Best Real Estate Agency in the Best of Madison County survey! It's a true honor and we thank all of our clients and community! Thanks and we look forward to assisting in all of your real estate needs! 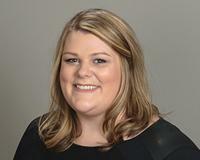 "Julie Schnepp is Probably the eighth Relator I have dealt with in my life. I have finally found "The One". I feel like I am her only client. From day one she asked me how much I wanted to be involved in the process of the sale of two houses and purchasing a third. I told her every aspect. I am constantly receiving text, email and phone calls from Julie and her staff on updates and requesting my input. Stop looking for a Relator! Your cousin's friend's Sister can't sell your house or help you find a new one like the Schnepps. Call Tim & Julie. Problem solved!"